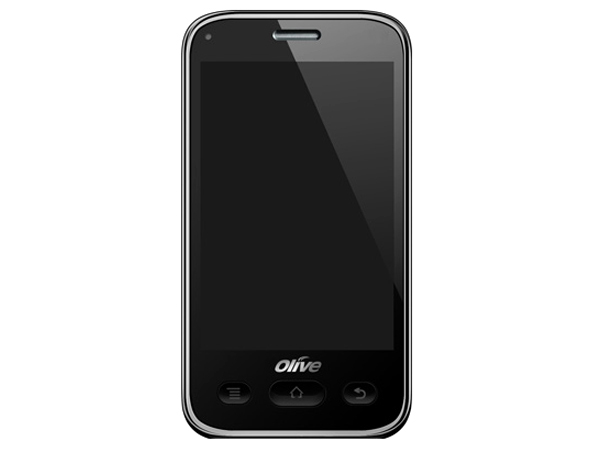 Olive Fluid VW1 is a stylish newly launched android based 3G touch screen smartphone. Read the review to know more about the latest features, specifications and the price in India for this mobile phone. 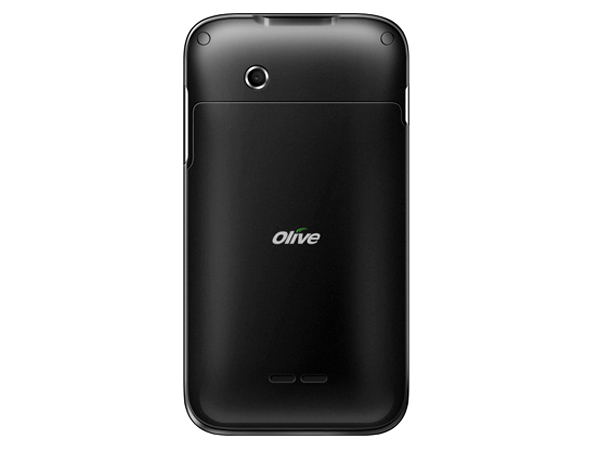 Olive Fluid VW1 is a powerful android based 3G touch screen smartphone that comes in a stylish design along with high-performance multimedia features and applications. It boasts 3.5� inch (HVGA) TFT Capacitive Touch Screen Display, 3 Mega Pixel Camera, MicroSD supporting up to 32GB Memory, MP3/ MP4 Player with 3.5mm audio jack support, Digital Compass, Proximity Sensor, G-Sensor, Video Recording, SMS, MMS, Wi-Fi Connectivity, Micro USB Connector, EGPRS of Class 12, Bluetooth with A2DP support, HTML Browser and includes many more other features of excellent performance. It comes with Li-ion 1300mAh battery along with talk time up to 240 minutes and standby time up to 192 hours. It is designed in an elegant candy bar form factor measuring in a dimension of 109 x 52 x 14.8mm and operates at GSM 900/1800/1900 MHz frequency. The phone is powered by 468MHz Processor and runs on Android v2.1 (Eclair) Operating System.